Finally, there’s a professional, affordable payment solution made specifically for CPAs, with all the reporting tools you need for fast, easy reconciliation. Easily accept credit, debit, & eCheck payments, online or in your office, with or without a swipe. 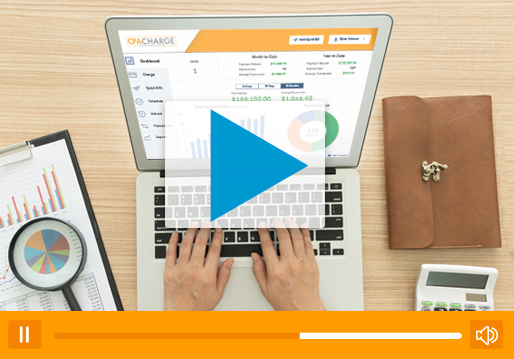 Use CPACharge with your favorite practice management software. Get PCI Level 1 security and compliance assistance. Work with our expert in-house team of Certified Payments Professionals.